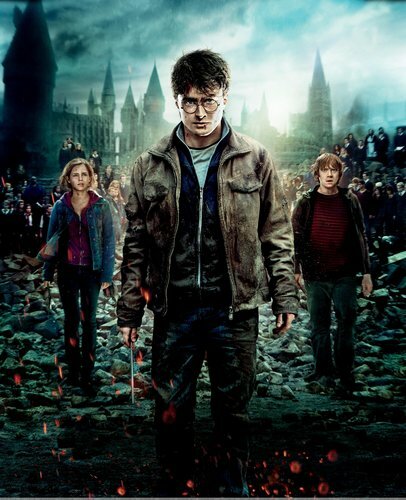 super hi-res textless banner poster. . HD Wallpaper and background images in the Harry Potter club. This Harry Potter photo contains đài phun nước.